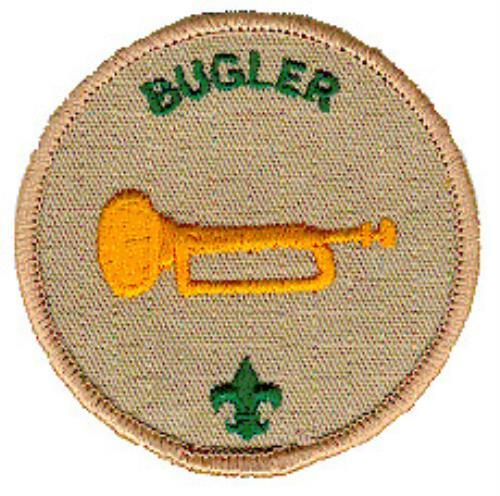 Serving as Bugler can apply towards Positions of Responsibility requirements for Star and Life but not Eagle. Plays "Reveille" and "Taps" at appropriate troop outings. 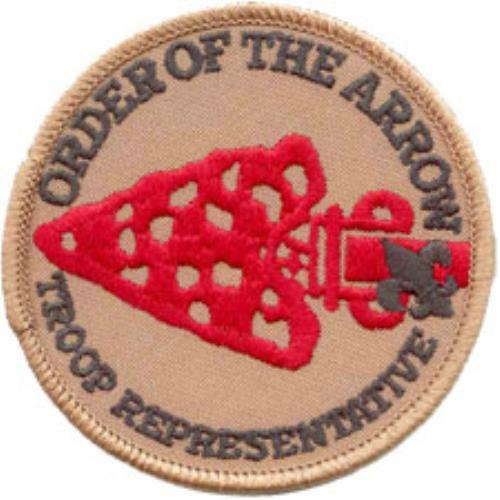 The Order of the Arrow Troop Representative is a youth liaison between the local Order of the Arrow (OA) lodge. The Order of the Arrow Representative is a youth liaison between the local OA lodge. He coordinates service opportunities, Troop elections, camp promotions, and inductions within the Troop with the local OA lodge. He may request lodge resources to help meet the needs of his Troop. 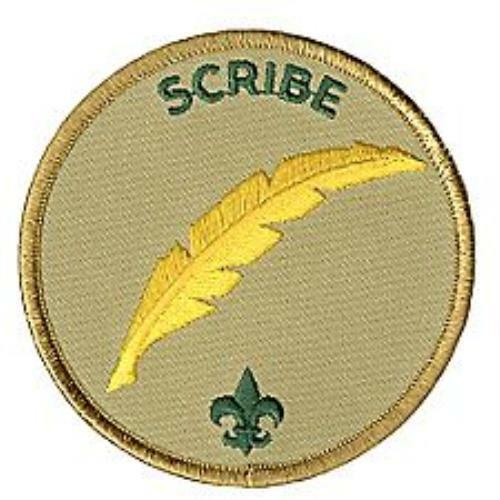 In his Troop, he helps meet the needs of the Troop and will serve as a communication and programmatic link to and from Arrowmen, adult leaders and Scouts who are not presently members of the Order. He will do this in a fashion that strengthens the mission of the lodge, purpose of the Order and the mission of the Boy Scouts of America. By setting a good example, he will enhance the image of the Order as a service arm to his Troop. He must be a registered member of the Order of the Arrow in good standing with both the Lodge and the Troop. Serves as a communication link between the OA lodge and the troop. Encourages year round camping and resident camping in the Troop. Encourages participation of older scouts in actively participate in community service projects. Encourages Arrowmen in the Troop to be active participants in the lodge activities and to seal their membership in the Order by becoming Brotherhood members. Lives by the Scout Oath and Law and the OA Obligation. 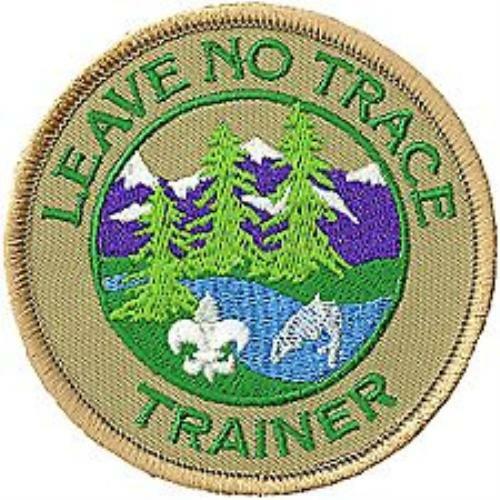 The Leave No Trace Trainer specializes in teaching Leave No Trace principles and ensuring that the troop follows these principles on outings. He can also help Scouts earn the Leave No Trace award. He should have a thorough understanding of and commitment to Leave No Trace. Ideally, he should have completed Leave No Trace training and earned the Camping and Environmental Science merit badges. 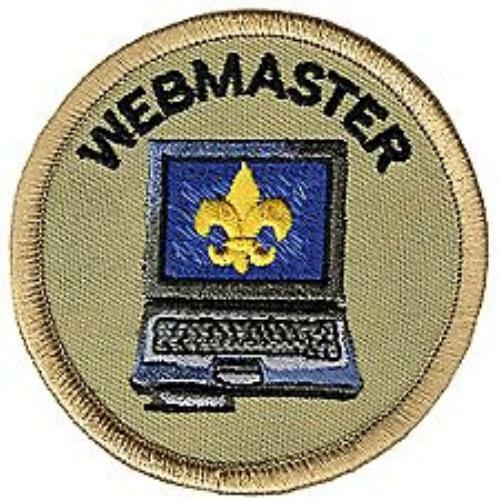 The troop webmaster is The troop webmaster is responsible for maintaining the troop’s website. He should make sure that information posted on the website is correct and up to date and that members’ and leaders’ privacy is protected. This position is responsible for the main means of troop mass-communication. 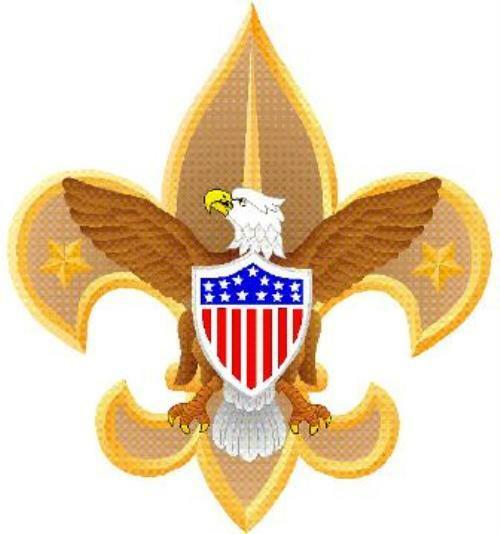 This position is appointed by the Scoutmaster and is guided and assisted by adult supervision. A working knowledge of basic internet and website tools are necessary to perform this important communications position. The troop webmaster is responsible for maintaining the troop’s website. He should make sure that information posted on the website is correct and up to date and that members’ and leaders’ privacy is protected. This position is responsible for the main means of troop mass-communication. 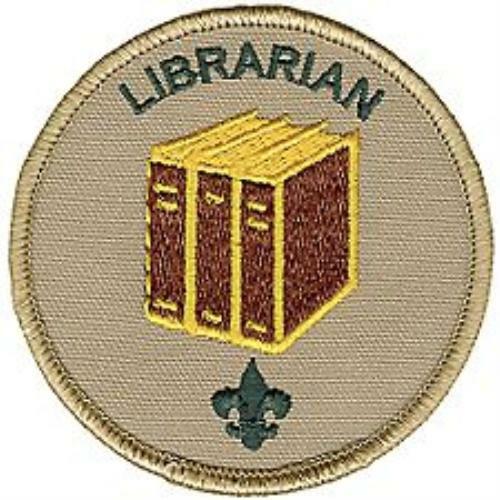 This position is appointed by the Scoutmaster and is guided and assisted by adult supervision. A working knowledge of basic internet and website tools are necessary to perform this important communications position. Maintains troop website with the guidance of the troop website oversight committee. Coordinates with Committee Webmaster, troop scribe, and historian to ensure all relavant documents, pictures are posted in a timely fashion. 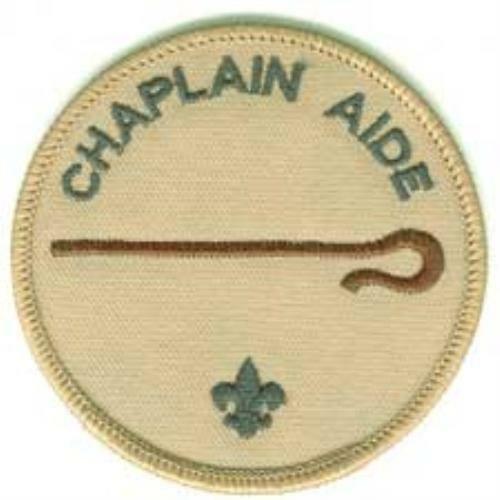 Job Description:The Chaplain Aide works with the Chaplain to meet the religious needs of Scouts. He also works to promote the religious emblems program. Assists the Chaplain with religious services at troop activities. Encourages troop members to strengthen their own relationships with God through personal prayer and devotion and participation in religious activities appropriate to their faith. Helps recognize troop members who receive their religious emblems such as at a court of honor. 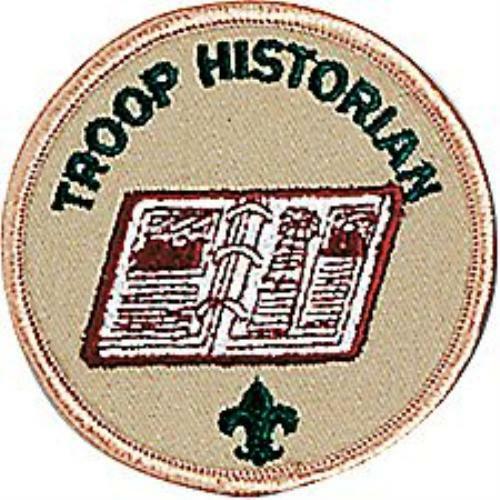 The Historian preserves troop photographs, news stories, trophies, flags, scrapbooks, awards, and other memorabilia. Collect and preserve troop photos, news stories, trophies, flags, scrapbooks, awards, and other memorabilia. Collect and organize information about troop outings, advancements, and news for posting on troop website. Takes care of troop trophies, ribbons, and souvenirs of troop activities to include Troop Court of Honors and other events. Ensures troop displays can be used for Court of Honor, open houses, and other special events. Attends and keeps a log of patrol leaders' council meetings and keeps a logbook of discussions. Records attendance of Scout and and adult leaders at meetings, service projects and outings.